Jennifer Kaczmarek (b. 1973, Pensacola, FL) was raised in the Miami, Fort Lauderdale area. She received her Bachelor’s in Arts from the College for Design and Social Inquiry with a focus on Criminology & Criminal Justice from Florida Atlantic University in Boca Raton, FL. Jennifer later went on to study at the Southeast Center for Photographic Studies in Daytona Beach, FL. In 2011, Jennifer founded Love for Alyssa, Inc. after the self titled documentary work based on a little girl named Alyssa Hagstrom, who was born with arthrogryposis. Love for Alyssa was featured on CNN Photos, CNN Health, and CNN In America. In 2012, the project was a finalist for the Michael P. Smith Fund as well as selected as one of the Critical Mass 50. 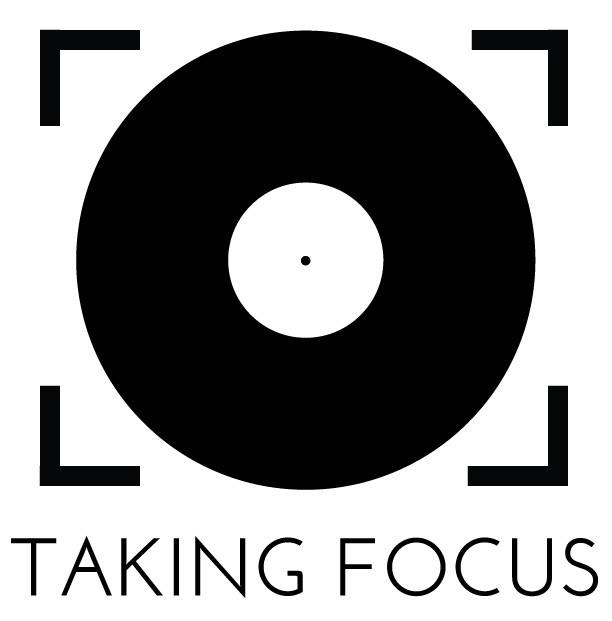 Inspired by Love for Alyssa, Jennifer founded Taking Focus, a 501c3 organization that supports photographers and film makers through fiscal sponsorship to pursue their documentary projects by using the art of photography, video, and online media to raise awareness and funds for those in need. In 2015 Jennifer was invited by the Orlando Museum of Art to be one of 10 artist selected throughout the state of Florida to be represent their 2nd annual Florida Art Prize for Contemporary Art exhibition. Jennifer is available for commission work worldwide, and resides in Palm Coast, FL, with her husband, and three children.